Here's if you're looking the real of AMG contender with more less money, and that's why we tried to post this car here. 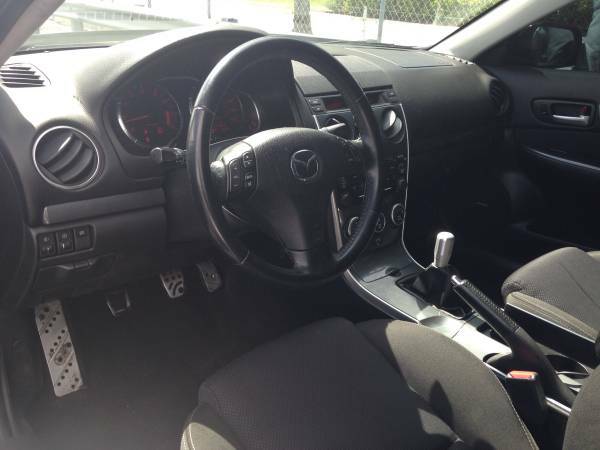 As shown here is 2006 Mazdaspeed 6 an all-wheel-drive 4-door sedan with turbocharged was coming from first generation of Mazda 6 families that was offered by the Japanese car manufacturer Mazda. Despite impressive performance for its day, it was never much of a sales hit, and two generations later it remains nowhere. According Caranddriver review the Mazdaspeed 6 sedan is one of best on his class, it was driven to 60 mph in 5.4 seconds, a half-second quicker than the Accord and just a foot more than the best-in-test performance of the Jetta. That's sports-car with excellent braking in a large family car form, and a wonderful asset to have when to be rarity on the future. The Interior trim not the best for its class, it has highest interior noise levels of the pack. Despite of interior photos with less light not so clearly, all looks has a good shape, seating surfaces have held up well front and rear, as well the carpets. Most of the interior plastics are also in good condition. Fitted by MZR 2.3 L Direct Injection Spark Ignition (DISI) turbo-charged I4 engine backed by a 6-speed A26MX-R manual transmission handled by all-wheel drive powertrain is nice concoction for performance. The owner claims only 110k miles on it, still runs awesome! The car was listed in Craigslist a days ago, asking $6750 located in Hollywood. As always a closer inspection needed order to accurately condition. 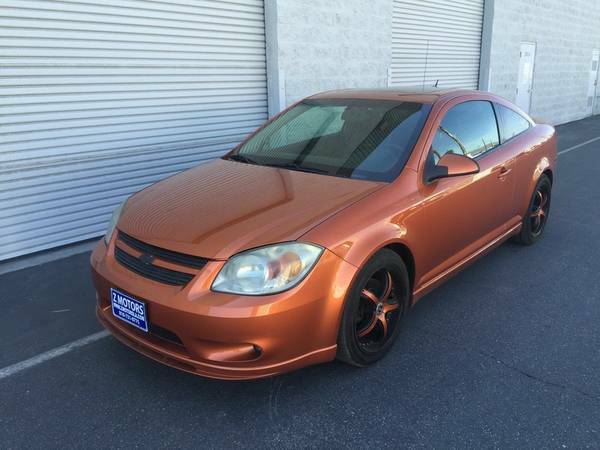 Here's found this one high performance of the Chevy Cobalt, is a Super Sport variant fitted with a Supercharged built in 2006 based on the GM Delta platform has been driven about 89777 miles is said excellent condition was posted about 16 days ago in Craigslist looking for $5900 located in around LA, California. 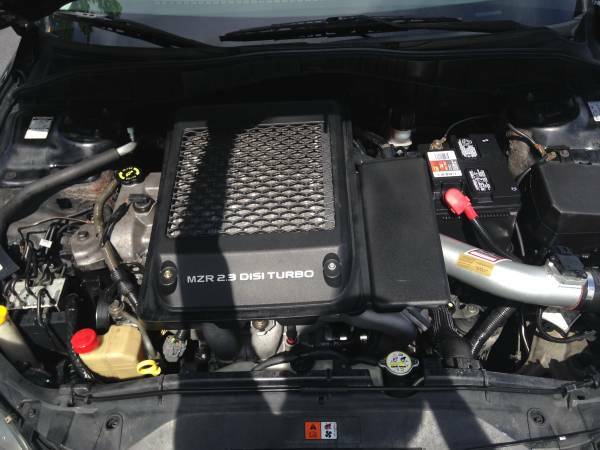 As you've seen here is a reliable and clean sample of the Cobalt SS it wearing nice custom color and more powerful and more economical then predecessor, this Cobalt was carries a turbocharged 2.0 L engine able to produce 260 hp (194 kW; 264 PS) backed by a 5-speed Saab F35 manual transmission. 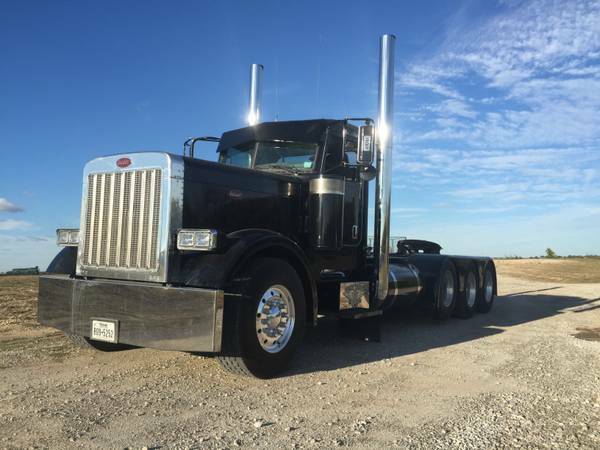 Is said like new all in excellent condition, need nothing to enjoy. 2006 CHEVROLET COBALT Only 89K Miles!!! 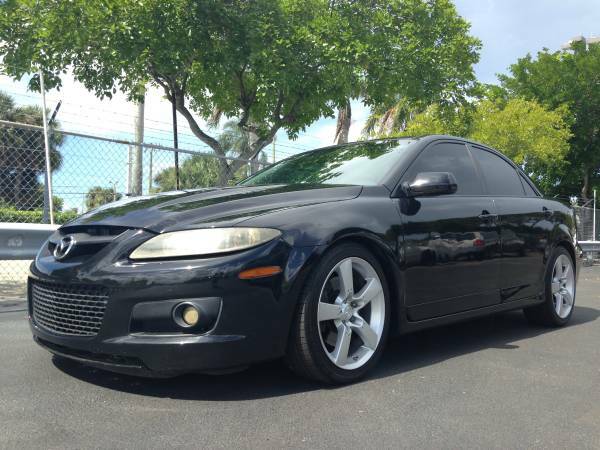 Rare SS Supercharged model, great performance and handling, super clean inside and outside coupe, needs nothing. Excellent brakes and tires drives great, this SS model is loaded with great features also comes with this strong 2.0 Supercharged 4 Cyl Engine And 5 speed Manual Trani. This a fifth generation small family car known as the Jetta it's offered by the German manufacturer Volkswagen to American user was released in 2006 is Turbocharged Direct Injection (TDI) diesel engine series has been rebuilt come with little modifications and custom. The pics as confirm, it looks so cool, no engine photos, no interior photos to review we hope stay nice and good according as its owner says, 7 of 10 points be given as daily driver car and 8 of 10 as appearance car. 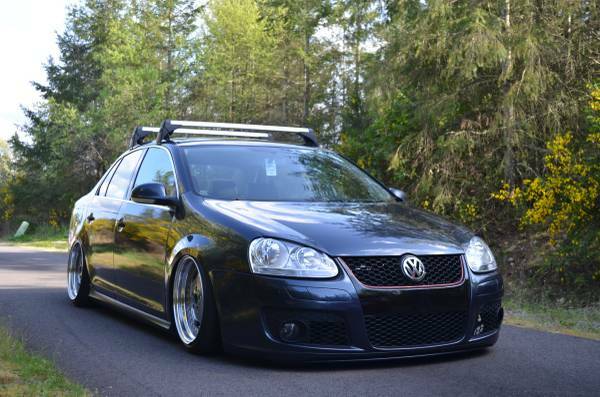 Overall it a nice 2006 VW Jetta TDI bagged ready to go for $10000 location in Auburn. So if you want to bring it home, please come to see itself is a must. One of best Japanese sport compact car it's early fourth generation Mitsubishi Eclipse released in 2006 is GS series still on very good condition has 75000 original miles, lightly driven ready to sale or trade. The GS has a 2.4 L MIVEC four-cylinder engine produced 162 hp (121 kW). The pics as confirm, all looks so great and perfect shape, no dent no rust issue. Interior and engine photos looks good, if you want him come to see itself is avoid a crab or scams. 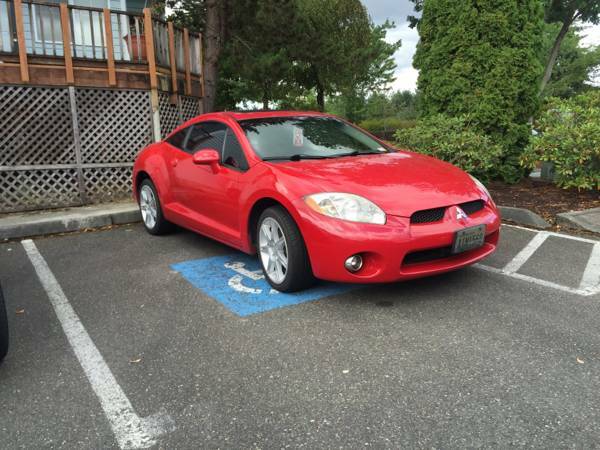 Overall it's a really nice 2006 Mitsubishi Eclipse GS ready to go for $7000 location in Lacey.